Tory Burch Signature Eau de Parfum Sample!! Click on the Get Offer button in the bottom right hand corner of this page and fill out your shipping information to get your free sample of Tory Burch Signature Eau de Parfum. 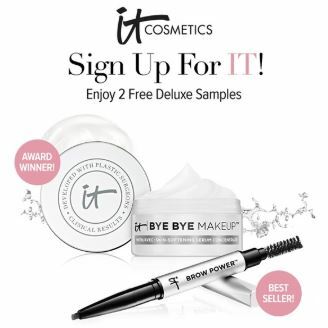 2 Free Deluxe it Cosmetics Samples!! Click on the sign up button and fill out the short form to get 2 free deluxe samples from it Cosmetics. Sample Yves Saint Laurent Black Opium Fragrance!! 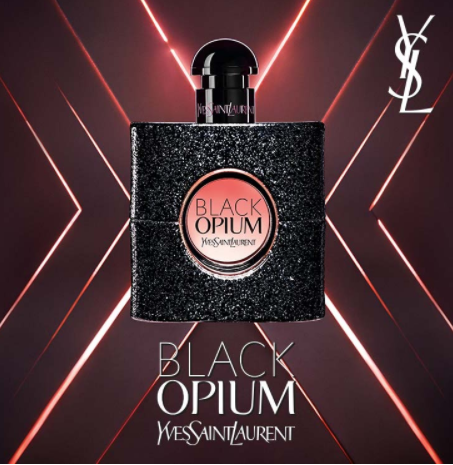 Sample the Yves Saint Laurent fragrance Black Opium by filling out the short form here. Free L’Oreal Hydra Genius Moisturizer Sample!! 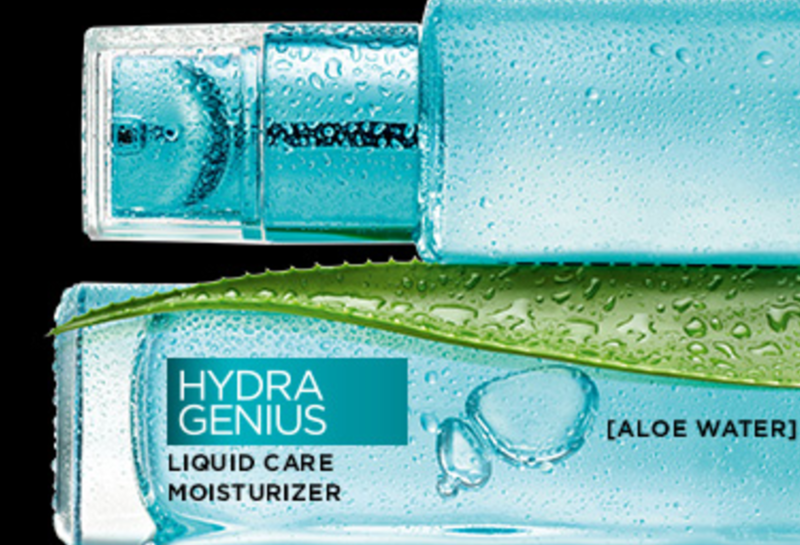 Register or login to your account on this page to secure your free sample of L’Oreal Hydra Genius Moisturizer. Free PCA Acne Spot Treatment!! 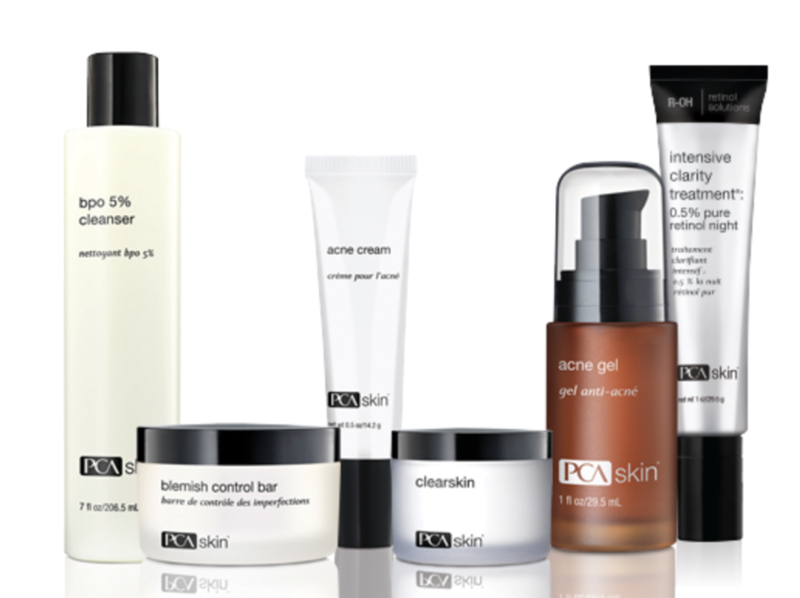 Answer the questions in this quiz to find out the right PCA acne treatment for you and get a free sample. 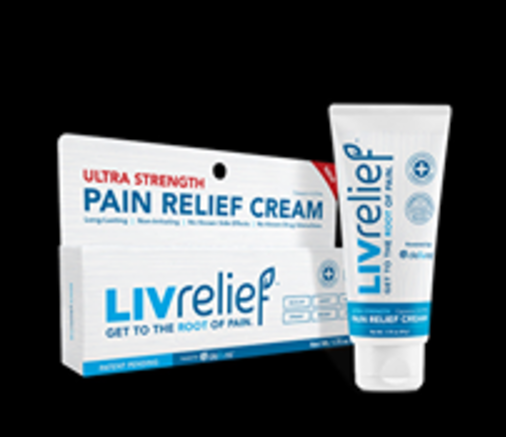 Free Sample of LIVrelief Pain Relief Cream!! Fill out the short form on this page in the bottom right corner to get a free sample of LIVrelief pain relief cream. 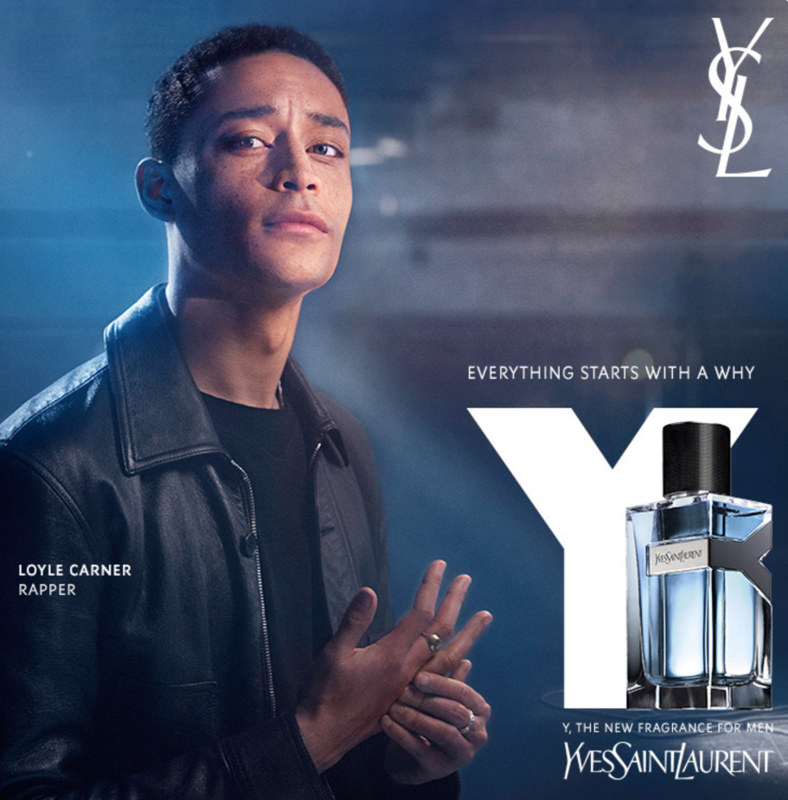 Sample A New Yves Saint Laurent Men’s Fragrance!! Follow the instructions here to send a friend a free sample of the new Yves Saint Laurent men’s fragrance, Y. After you share the offer with a friend, you’ll be prompted to get your own fragrance sample. Fill out the short form here to grab free Kiehl’s skincare samples. If you have never tried their skincare products, this is a great opportunity- they are one my favorite brands! Please allow 4-6 weeks for products to arrive. Free My Burberry Blush Fragrance Sample!! Follow the instructions on the short form here to get a free sample of My Burberry Blush fragrance. Free Sample of Kate Somerville’s ExfoliKate!! 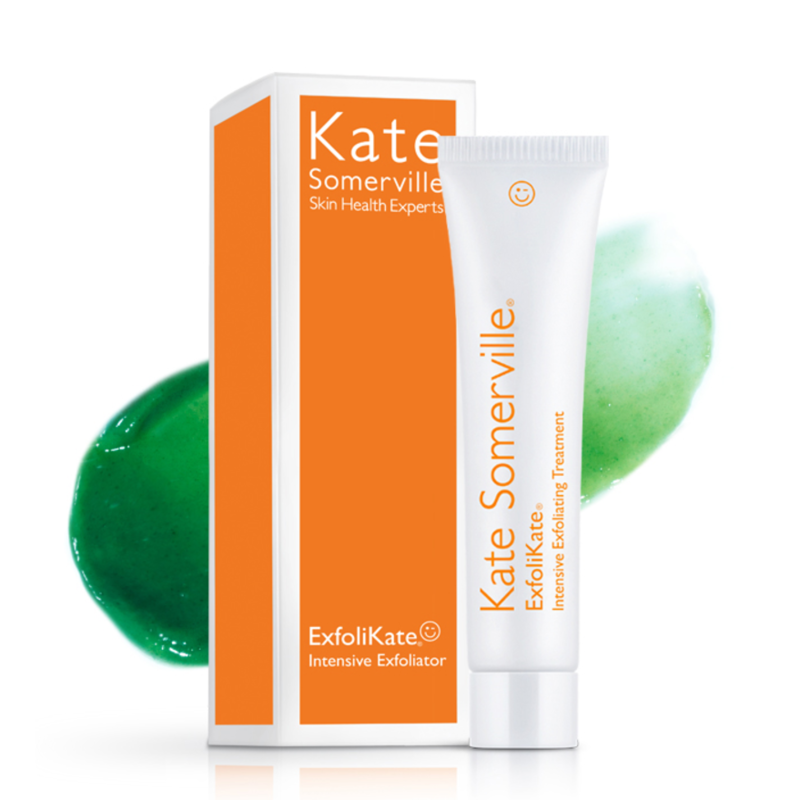 Fill out the short form here to send a free sample of Kate Somerville’s ExfoliKate Intensive Exfoliating Treatment to a friend. After you send one to a friend, you will be able to claim your own.